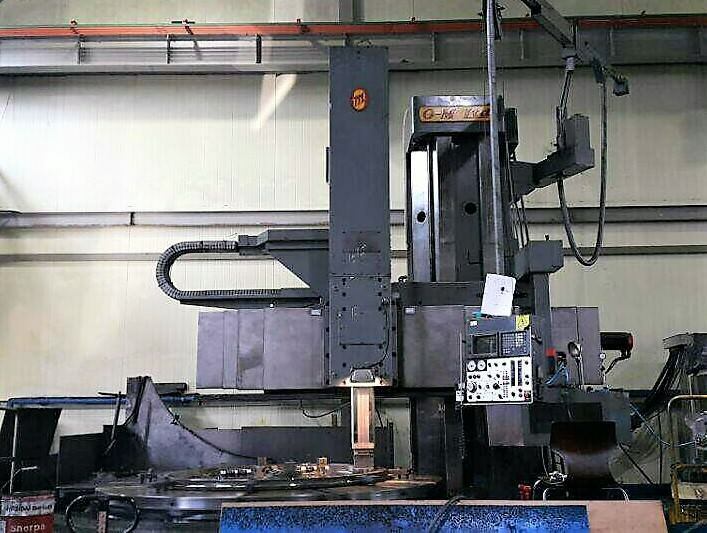 Prestige Equipment is the world's leading provider of Titan SC 30/33 CNC Vertical Boring Mill & machine tools & fabricating equipment. 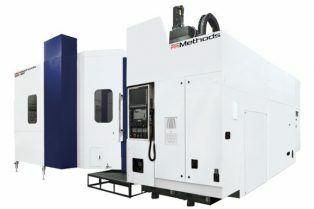 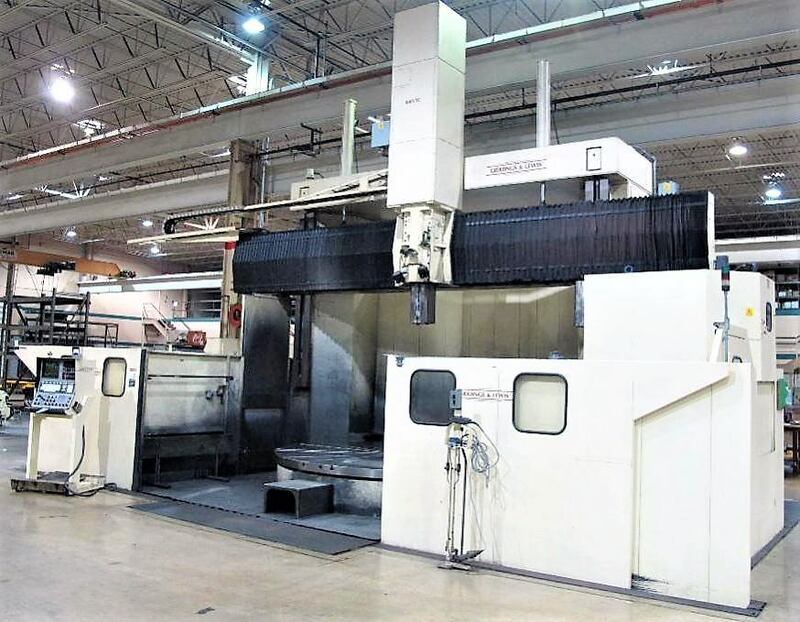 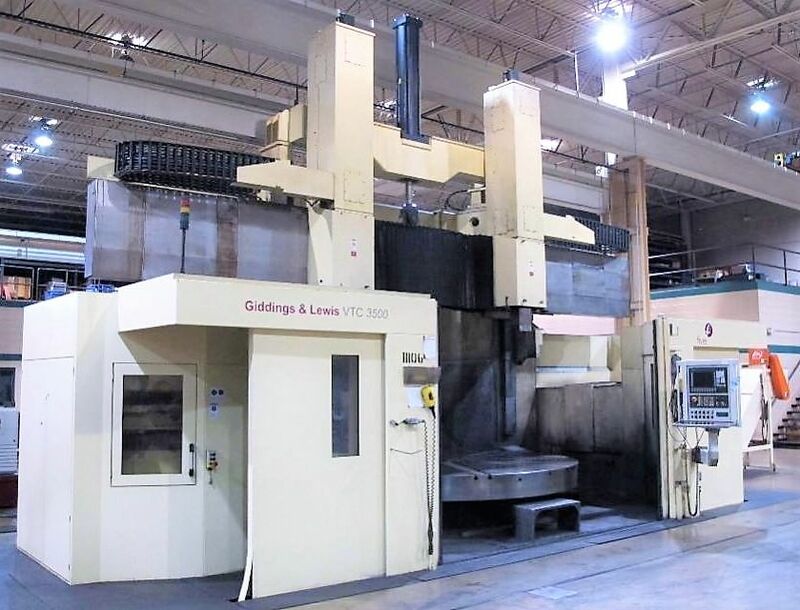 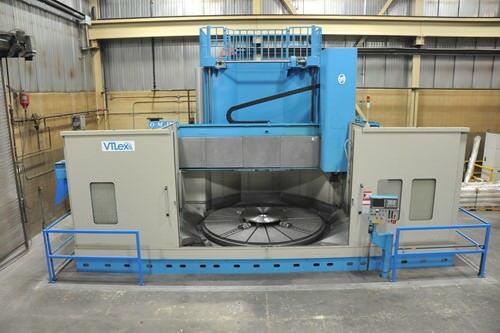 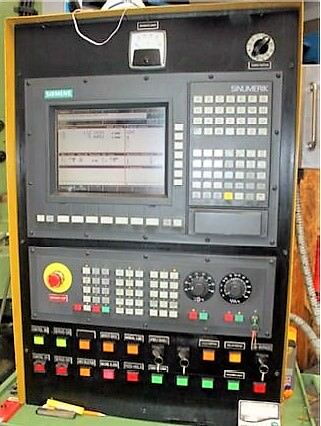 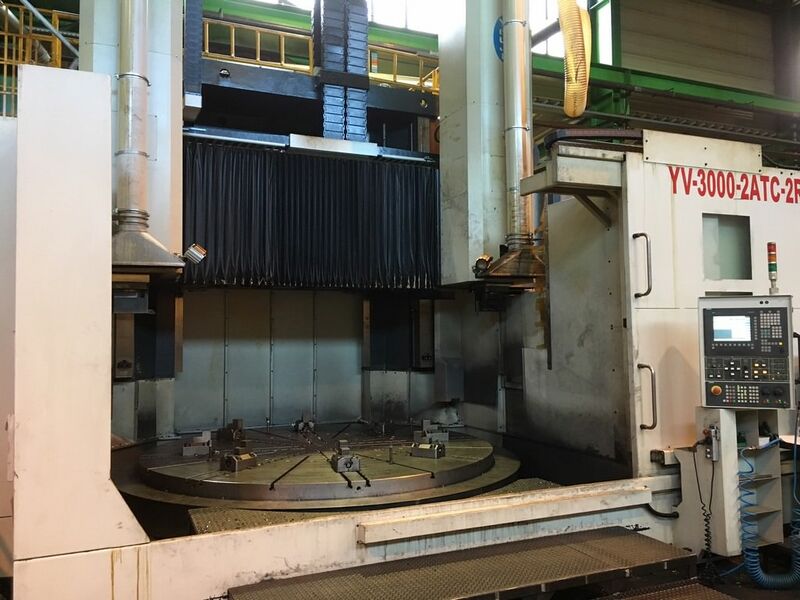 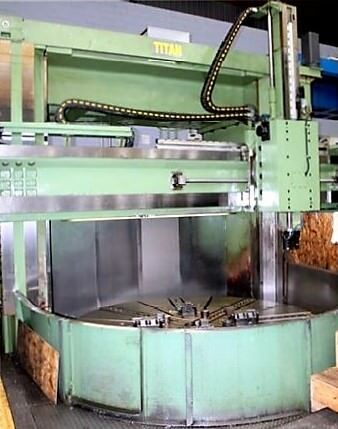 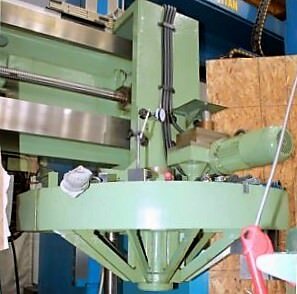 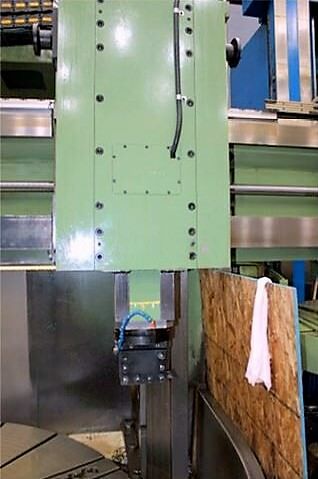 Take a look at our wide selection of new and used CNC Vertical Boring Mills (VBM) for sale. 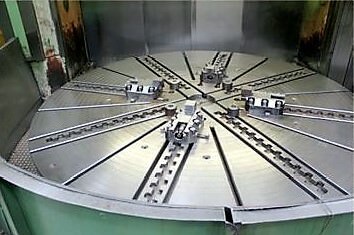 296" x 214" x 303"